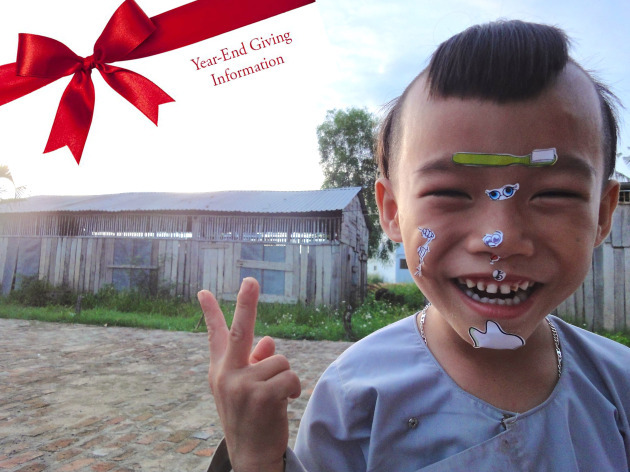 2015 is almost here and there is still time to donate for 2014 tax deductions! Our mission is to create sustainable oral health programs for underprivileged children worldwide. These programs will focus on preventative care by providing oral health education and dental supplies. There are many easy ways to DONATE to PHS. For more info please visit http://projecthealthysmile.org/help/. Thank you for all your support in helping us Save Smiles Worldwide! SE Asia and Tanzania mission 2015! PHS is happy to announce our missions to SE Asia and Tanzania early 2015. What a great way to start off the new year! We are looking forward to checking in on our current programs and working with our ambassadors to implement new programs. Good luck to board member Micah Farley who will not only be checking in on our program in Moshi, Tanzania, but also summiting Mt Kilamanjaro to raise money to build much needed schools in Moshi! As always thank you to all our donors and supporters. We couldn’t do it without you!